The risk assessment machine is coming! We are developing a piece of software that will be able to help write a risk assessment for almost any task plus the more you use it the better the software becomes as it learns and creates better risk assessments. 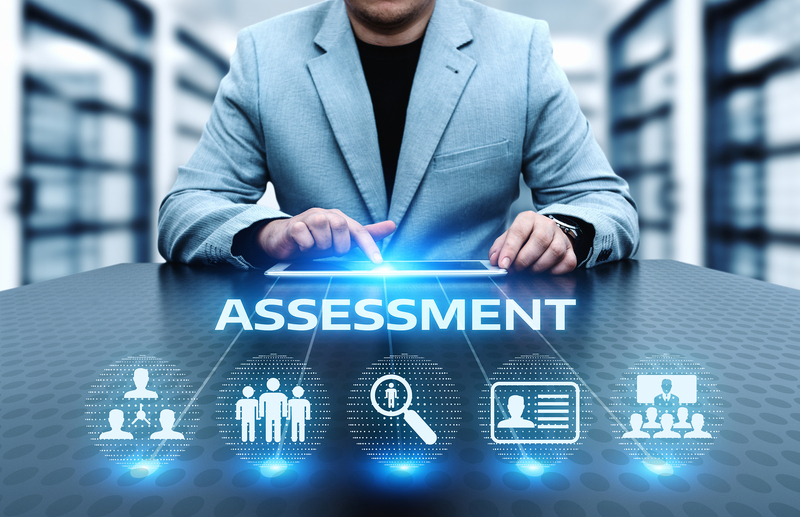 We will give you an update as soon as it is ready and our clients will be able to enjoy creating bespoke risk assessments with ease on the fly. Have no fear because until our developers have finished designing and writing this bespoke piece of software (and we have done the required testing!) we are happy to write your risk assessments here at our office for a small fee. So contact us now and let us have a description of what the risk assessment is for and we will be happy to write a few out for you.